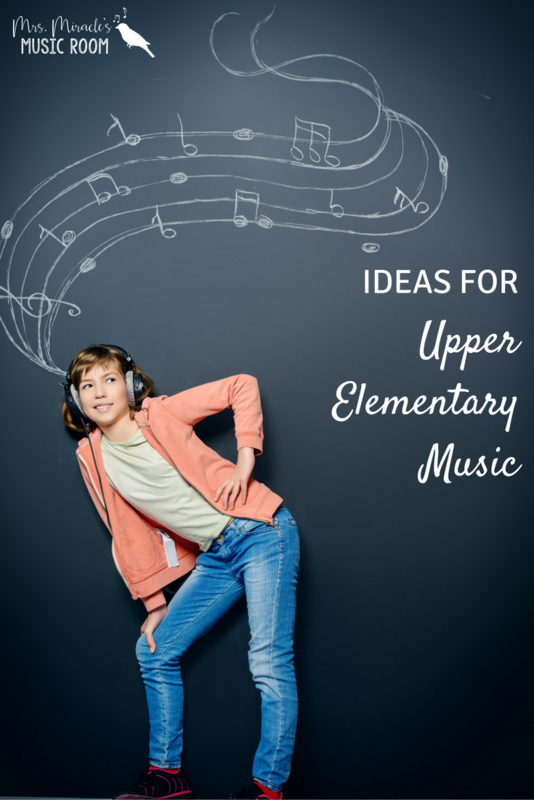 'Today, I'm blogging with a round-up of blog posts all about upper elementary music! 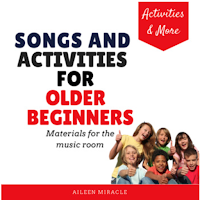 Looking for folk dances and songs for your upper elementary students? 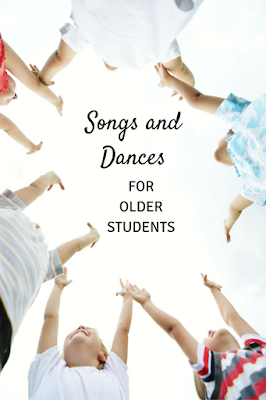 This blog post includes tried-and-true songs and dances from my own classroom! These are some of my favorites...I hope you enjoy them too! This blog post is from my collaborative blog, the Kodaly Corner, and includes several picture books I love for upper elementary students! 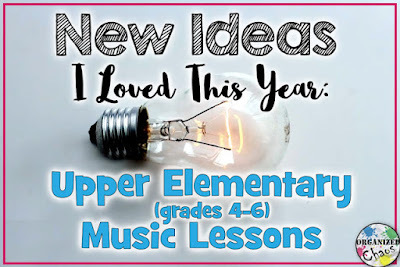 This comprehensive blog post by Elizabeth from Organized Chaos includes lots of great videos for upper elementary students, as well as thoughts about teaching a keyboard unit, hand clapping games, and composition! I especially loved the video with a passing game for "Take Five" by Dave Brubeck! 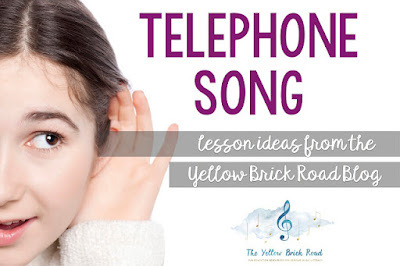 This blog post by Jennifer at the Yellow Brick Road includes notation for "The Telephone Song," as well as a fun video of the song in action! This fun blog post by Amy Abbott includes one of my favorite chants for upper elementary! She includes notation, verses, and a really fun way to practice ti-tika with skeleton erasers! 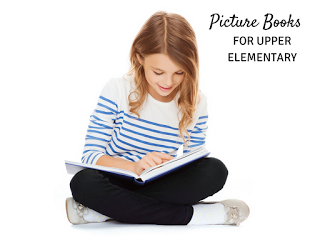 Looking for more upper elementary ideas? I just created this Pinterest board with lots of ideas. 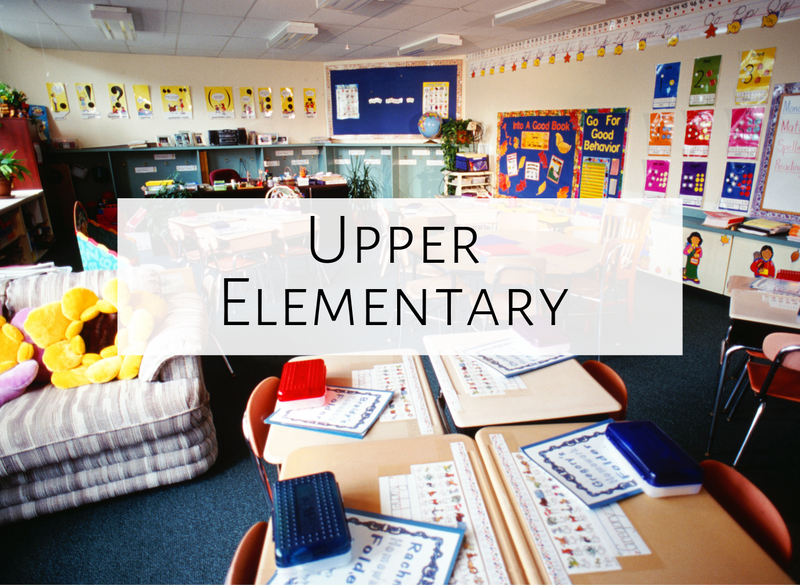 Feel free to comment below with any other ideas you have for upper elementary. Happy teaching!